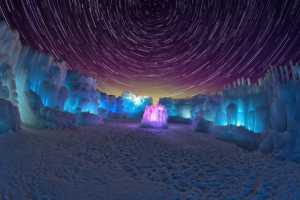 Dont miss Park Citys Snowfest! Its the most wonderful time of the year, unless youre stuck in a dreadful airport in Denver or Newark, or course. 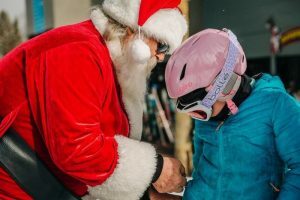 The moral is to skip the year-end airfare surcharge and enjoy the holiday season in Park City where the eponymous mountain resort brings two weeks of festivities during Snowfest. 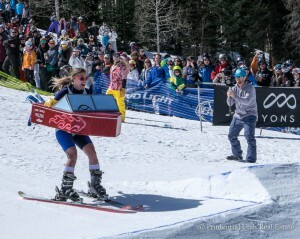 Posted in Uncategorized | 0 Responses to "Dont miss Park Citys Snowfest!" Eat, drink, and be merry with these truly sumptuous Christmas and New Years spreads. A great option for families staying in Canyons Village, Escala brings classic fare to diners on Christmas Eve and New Years Eve. The dinners will feature selections such as mustard-crusted prime rib, cranberry glazed ham, Marys chicken with a sour cherry reduction, and herb-crusted salmon, plus an array of sides and starters such as bacon mac and cheese, corn pudding, celery root and pear soup, salads, breads, and a host of pies and cakes for dessert. New Years Eve features special desserts including chocolate fondue and fig-bread pudding with eggnog sauce. Also set in Canyons Village, Waldorf Astorias Powder is offering three special family prix fixe experiences. Christmas Eve features a modern mountain menu driven by the holiday season and the finest ingredients, including lobster-tuna salad, Niman Ranch roasted lamb loin, and five spiced-roasted butternut squash soup, followed by seared diver scallops, duck two ways (breast and confit), wagyu bavette, and dessert of Vienna-style cheese cake. Tuck into a Christmas Day lunch full of inspired selections, starting with a choice of lobster lemon grass soup or roasted brussels sprout salad, followed by a choice of rack of lamb, salmon filet, roasted organic chicken breast or mushroom ragu. For dessert, choose between praline white chocolate mouse, raspberry mascarpone or flourless chocolate terrine. Powders famed New Years Eve celebration opens with caviar blini and oyster, followed by a choice of yellowfin tuna and scallop tartare or beets and goat cheese. Enjoy porcini mushroom consommé and a champagne intermezzo, then an entrée of either venison and veal loin or Chilean sea bass, followed by New Years Surprise for dessert featuring Tahitian vanilla, fromage blanc and raspberries. 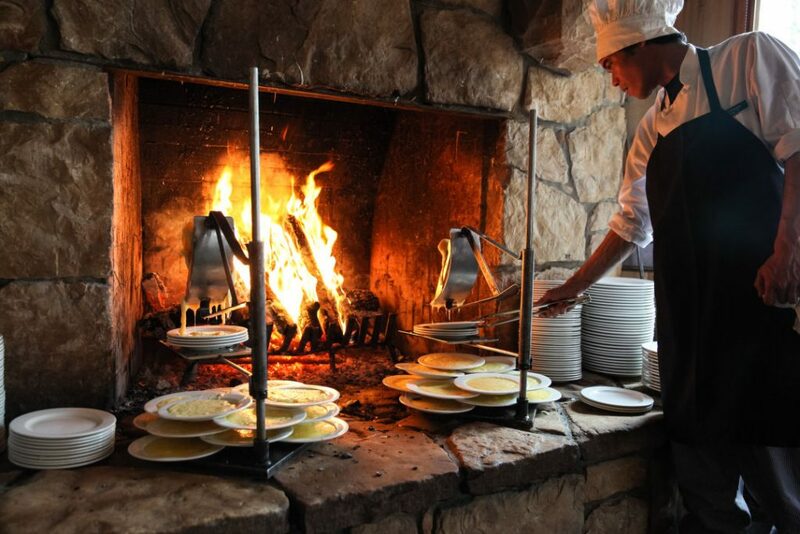 Posted in Uncategorized | 0 Responses to "Deciding where to eat for the holidays in Park City, check out these amazing feasts"
Utah ski resorts and towns dont hold back when it comes to festivities! 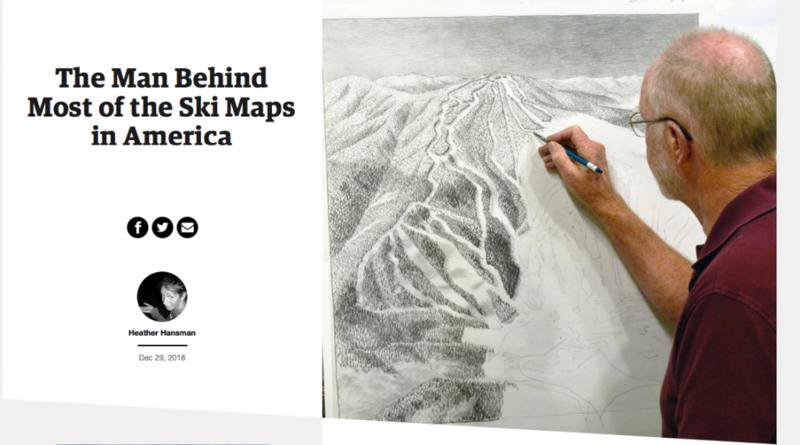 In fact, Park City Mountainhas been named one of the top ski areas to spend Christmas by Liftopia.com and Curbed. If snow conditions are your priority, Alta Ski Area is considered one of the most reliable destinations for holiday turns (Ski.com, Zrankings.com, Snowpak.com). 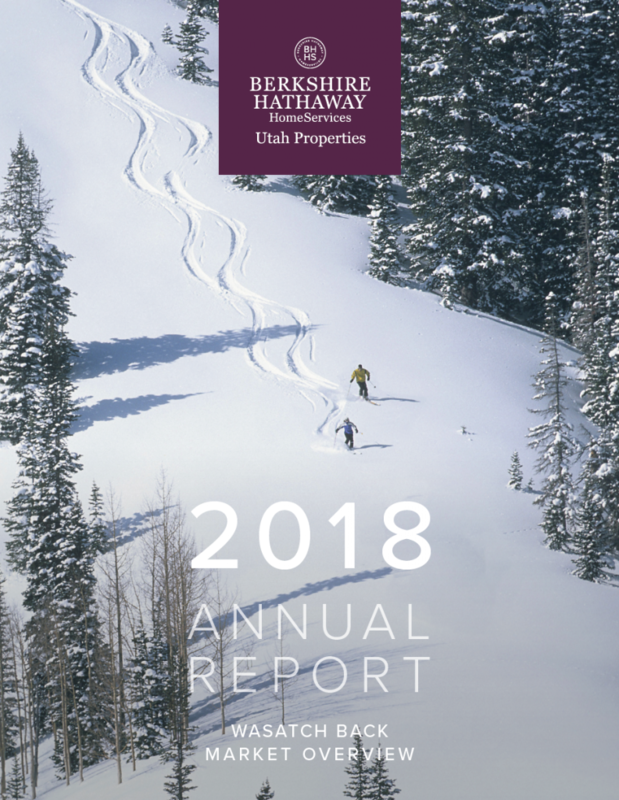 On Christmas day, an average of 96% of Alta's terrain is open for business, explains Christopher Steiner on Zrankings.com. Dont limit your snow play to skiing and riding. Try something new or different! 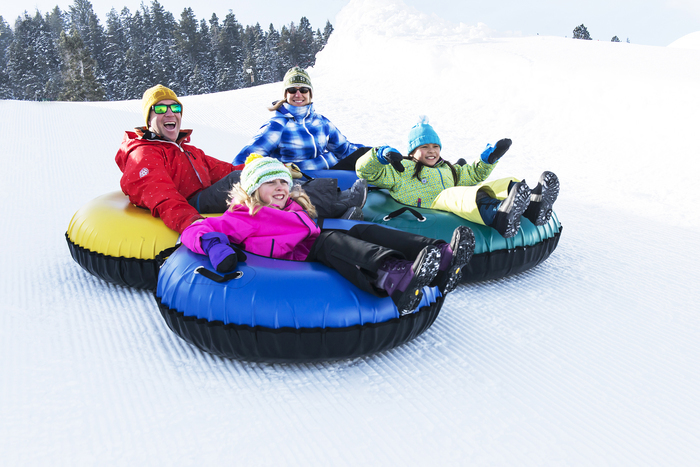 Sneak out with the kids to build a snowman or ride a sled. Snowshoeing is super fun, especially early or late in the day when the light is low and wildlife is browsing about. Many ski reposts offer guided snowshoe tours and rentals so you dont even need to travel. As odd as it may sound, another fantastic activity is riding fat-bikes. Their huge tires float across the snowy trails, a perfect mix of exercise and adventure. The first time I rode one I couldnt stop smiling. They are available to rent at Jans Mountain Outfitters, White Pine Touring, and several other locations across the state. While all of these ideas sound fun, one of my favorite things to do on a snowy day is curl up by the fire with hot tea and good book. Now theres a tradition Ill keep! nostalgic flavors of warm squash and tart cranberry, without grandmas fruitcake and green Jell-O mold. Holiday travel doesnt mean giving up fun traditions or observation of faith, but it does provide a new setting. From Santa to Christmas Eve Service, Carols to Shabbat, theres no need to forsake either. For example, Deer Valley Resort offers ski-in/ski-out Shabbat services on Fridays and Non-Denominational church services on Sundays. 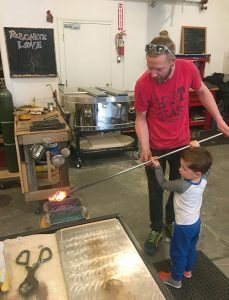 Snowbird offers Hanukkah Candle Lighting December 2nd to 9th, a Christmas Eve Parade and Candlelight Service, plus Mr. and Mrs. Clause Ride the Bird on Christmas Day. Traveling may complicate gift-giving depending on the size. A great way to gift large items without complicating travel is to wrap a picture of the surprise waiting at home. Our family did this and its still super exciting. Naturally, this strategy works best with older children and adults. For the younger set, you may want to pack a few small gifts and save the rest for a mini-Christmas after returning home. Okay, I saved the toughest one for last. What about family and friends who cant travel with you? Im going to answer with a brief story. I was a firefighter before moving to Utah. My 24/48 shifts lined up such that I worked nearly every major holiday. But we didnt let that dampen the celebration; we simply looked forward to a different date than most. Our whole family still shared big meals, opened gifts, and made beautiful memories. If youre staying near Salt Lake City, take a break from the slopes to see the lights at Temple Square. With easily a million lights, the display is spectacular beyond words. 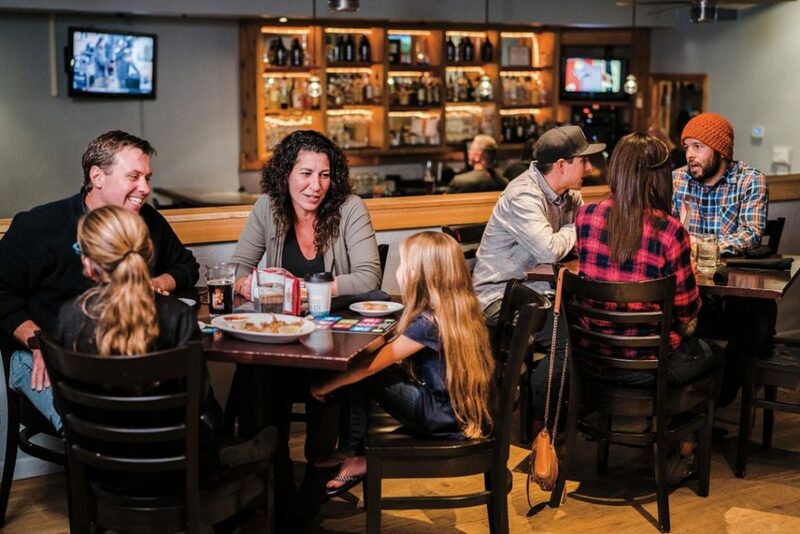 Dress warm and plan to grab a bite while downtown. Some of our best restaurants are in the area. 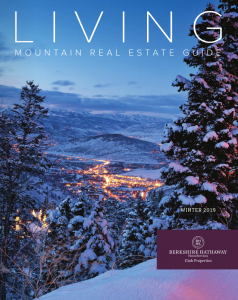 Posted in Uncategorized | 0 Responses to "Heres everything you need to know about spending the holidays skiing in Utah"
The Winter 2019 Living Mountain Real Estate Guide is now available. 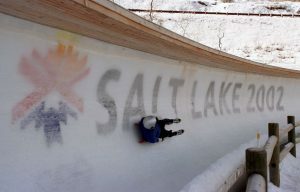 Posted in Uncategorized | 0 Responses to "Find you home in Park City, Utah"
Posted in Uncategorized | 0 Responses to "Local Neighborhood Guide is Here"
Salt Lake City got the green light to bid for the Winter Olympics  most likely for 2030  in an attempt to bring the Games back to the city that hosted in 2002 and provided the backdrop for the U.S. winter teams ascendance into an international powerhouse. 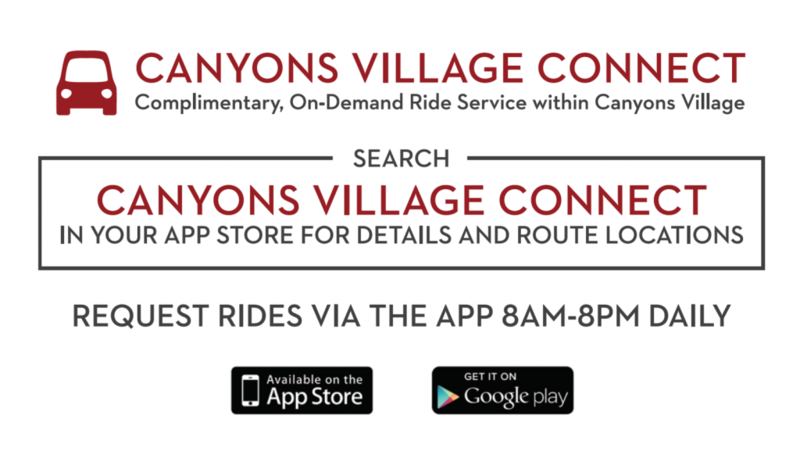 Posted in Uncategorized | 0 Responses to "Salt Lake City gets the greenlight for Winter Olympics bid"
Canyons Village Connect The Canyons Village Connect is a new, complimentary on-demand ride service that will begin on Wednesday, November 21, the opening day at Park City Mountain. From November 21 through closing day on April 7, 2019, this app-based pilot program will be available to guests daily within Canyons Village at Park City Mountain. The on-demand service will be available daily from 8:00 a.m.  8:00 p.m. 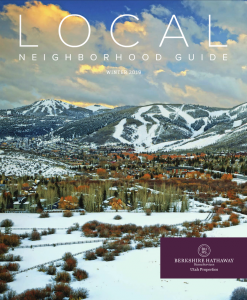 This service will include stops at Canyons Village Transit Hub and the existing bus stop between the Grand Summit hotel and Westgate Park City hotel, coupled with on-demand, door-to-door service throughout the Frostwood area (Waldorf Astoria, Miners Club, Wyndham Park City, Juniper Landing, Fairway Springs and Frostwood Ski & Golf Villas). Park City / Summit County Bus Transit Info There have been some bus route changes to the free transit system this year, including the Pink and Lime lines that are so important to our Canyons Village guests and employees; Pink is the only line that now services the Grand Summit / Westgate stop and Canyons Resort Drive above Canyons Village Transit Hub. Posted in Uncategorized | 0 Responses to ""Canyons Village Connect" On-Demand Ride Service has started"
Gorgoza Park is transforming to Woodward Park City Woodward Park City recently broke ground at the former Gorgoza Park location. Woodward Park City will bring a world class facility that connects sport, community, and culture with youth inspired programming in one of the greatest outdoor regions in the world. 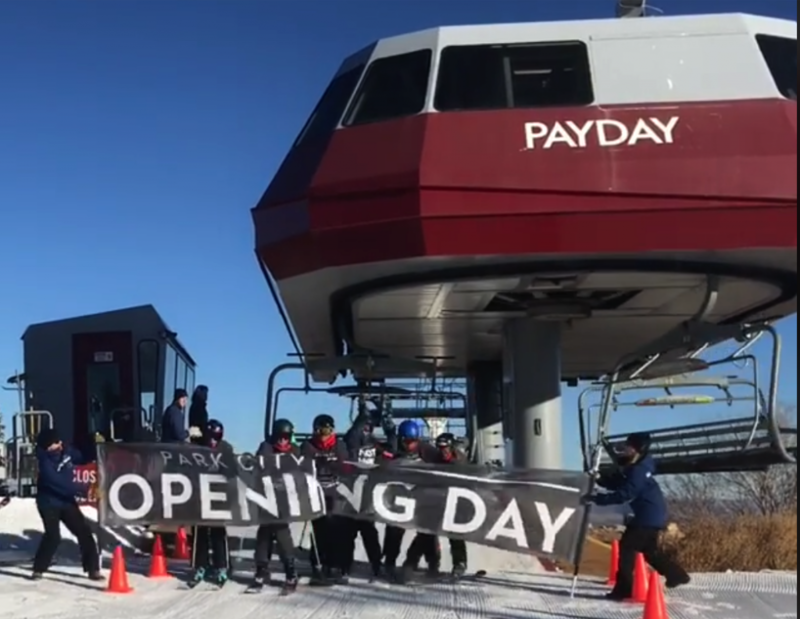 Posted in Uncategorized | 0 Responses to "Gorgoza Park is transforming to Woodward Park City"
Park City Mountain is officially open for the season! Get out there for the first turns, hopefully well get some more SNOW this weekend! 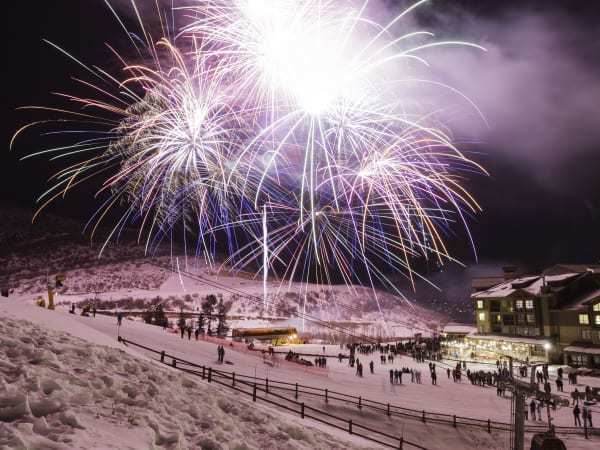 Posted in Uncategorized | 0 Responses to "Opening Day at Park City Mountain"
Park City Mountain and Canyons Village have exciting new firework shows for the upcoming season. Beginning with the Holiday Tree Lighting and Fireworks event this Friday, November 23, there will be nine free fireworks displays this winter. There will be a new series entitled First Friday Fireworks that will take place on the first Friday of each month; additionally, there will be fireworks displays on New Years Eve, Presidents Weekend and two during the 2019 FIS World Championships. All fireworks will take place on Willow Draw Road as they have in the past. 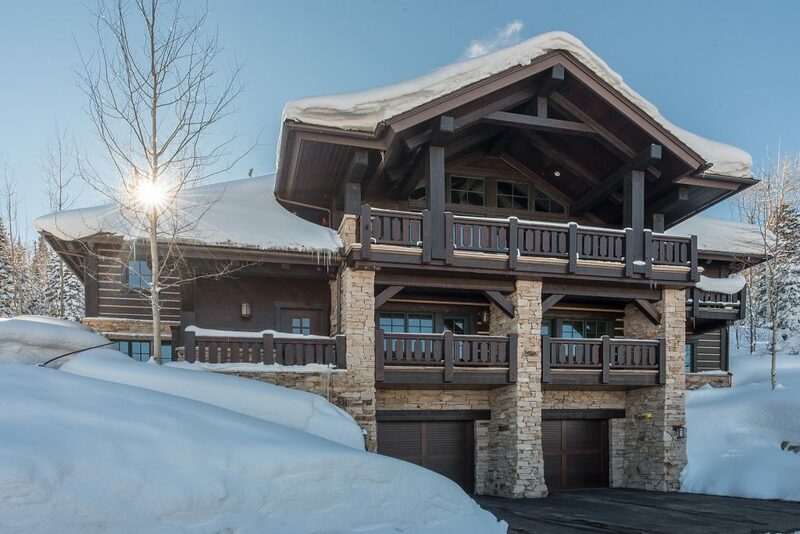 Posted in Uncategorized | 0 Responses to "Winter Fireworks // Canyons Village at Park City Mountain"